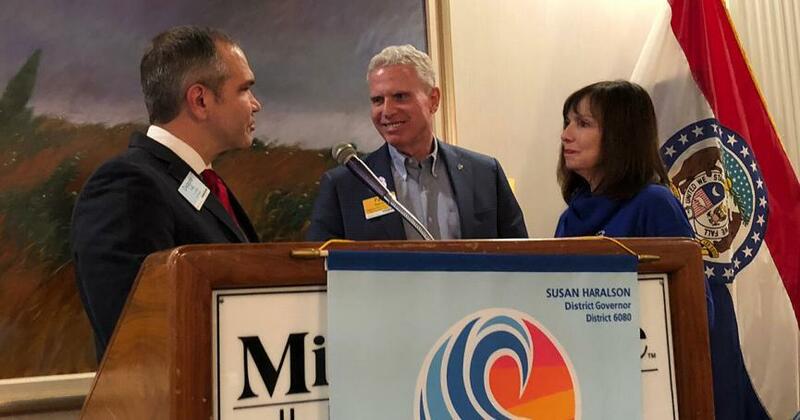 The Rotary Club of Springfield is so proud of our member and District 6080 Governor-elect Paul Reinert & Carol Reinert for their contributions to the Rotary Foundation. Their generosity has led them to achieve Major Donor status, level 2. Thank you for making a difference through the Rotary Foundation and your leadership!